It’s been a while since we’ve showcased Reliant Man’s shenanigans. But… that’s because things have changed around here. When we first brought Reliant Man in to the office to do some work it didn’t go as planned. We always knew he was an expert in the field, but office work was NOT his thing. One day, that all changed. 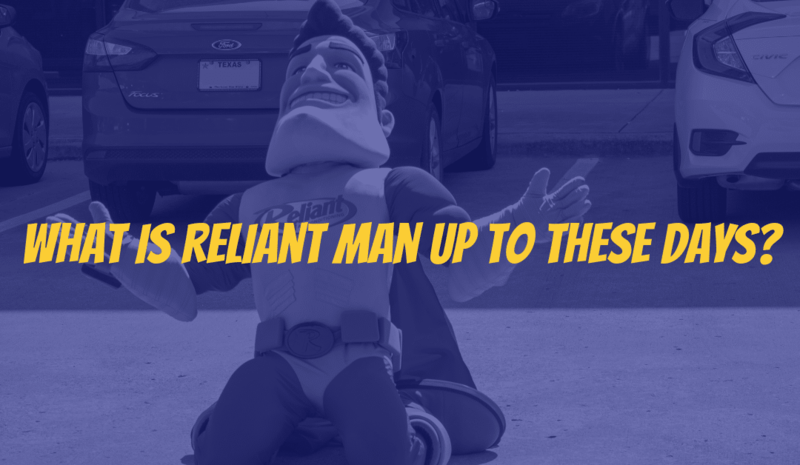 Reliant Man and his team are ready to serve you! Whether it’s a new installation or routine service, our professionally-trained technicians provide the expert service and peace of mind that our customers and their families deserve. We take our jobs seriously around here at Reliant Air Conditioning. We’re the company for AC repair service, heating and air conditioning replacement, and HVAC service the DFW metroplex chooses time and time again because we’re dependable, we’re fair, and we don’t partake in misleading gimmicks. So call two other companies, then give us a call. You’ll be glad you did. We are committed to providing great heating and air conditioning services to the Dallas Metroplex. Reliant Air Conditioning maintains an “A+” rating with the Better Business Bureau in both Dallas and Ft. Worth, while also receiving several other prestigious awards including the Angie’s List Super Service Award and Carrier President’s Award.